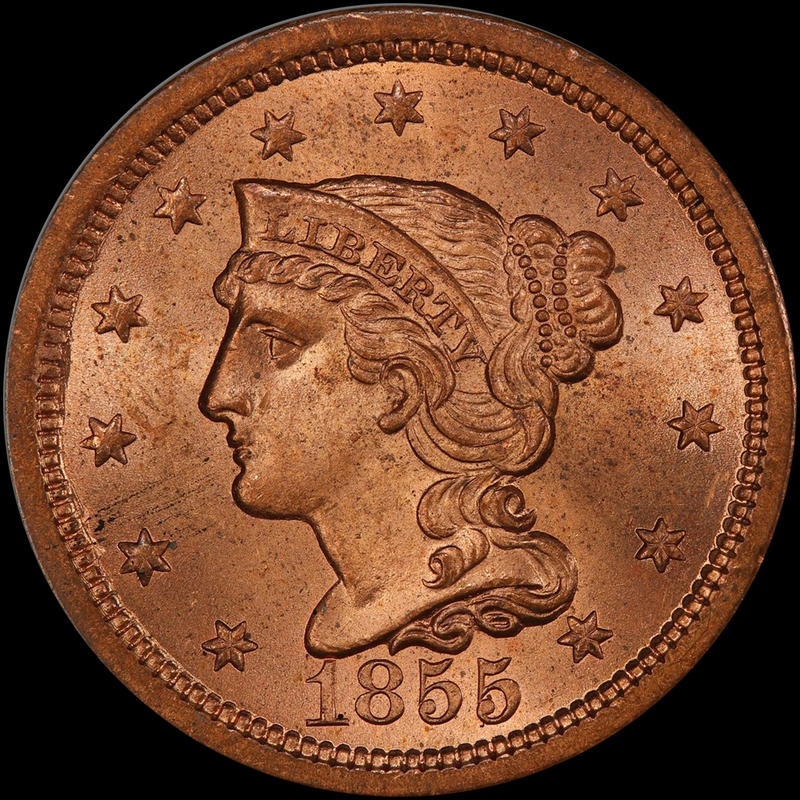 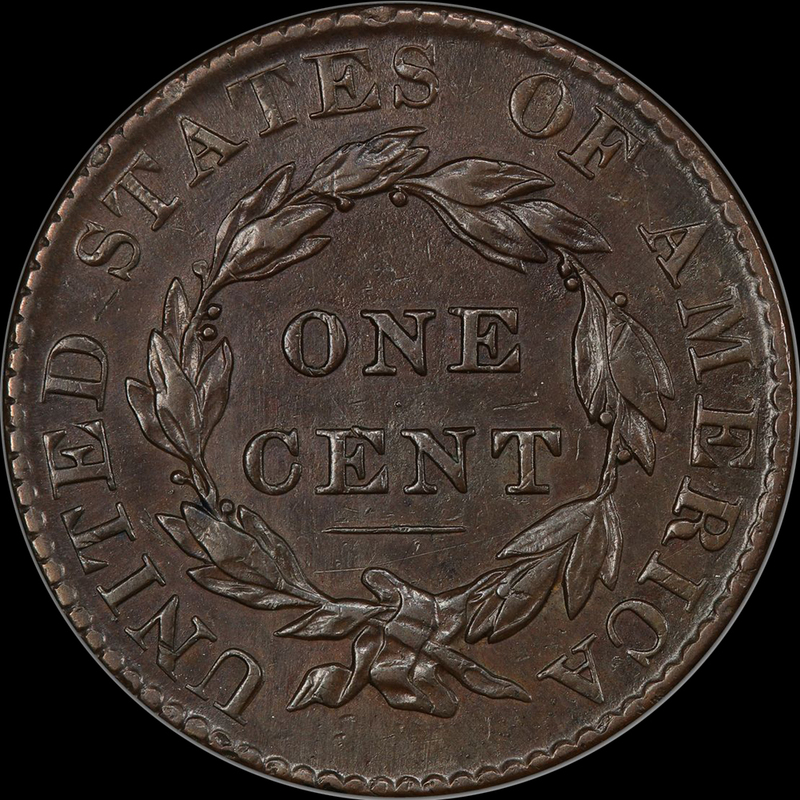 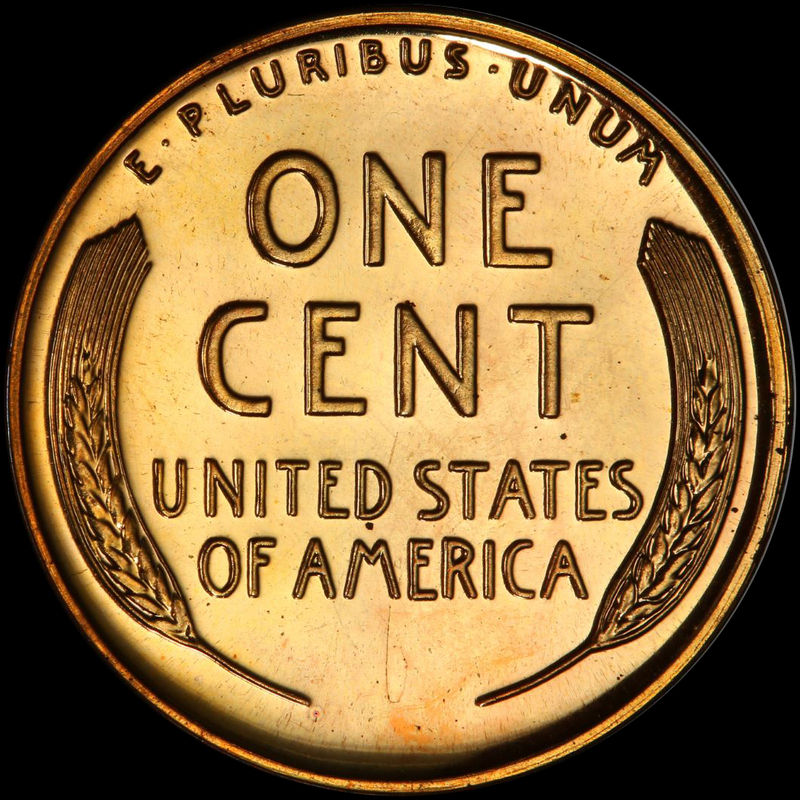 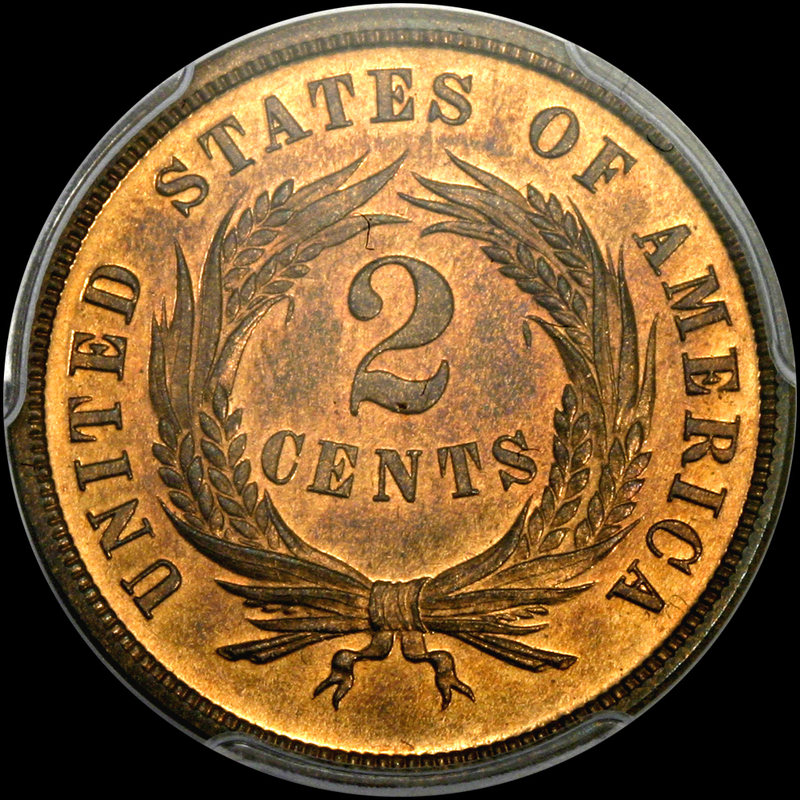 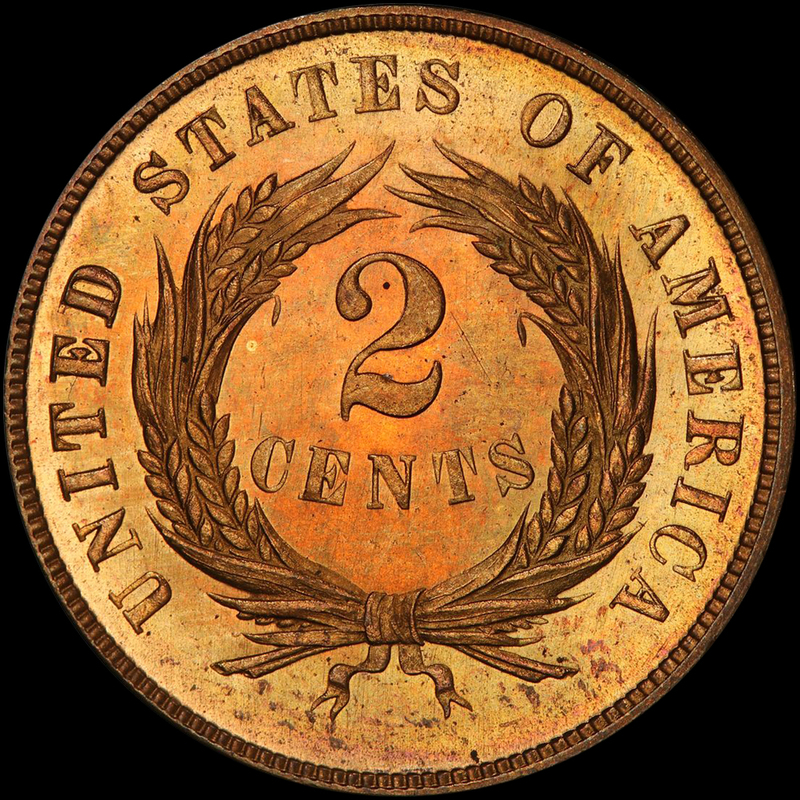 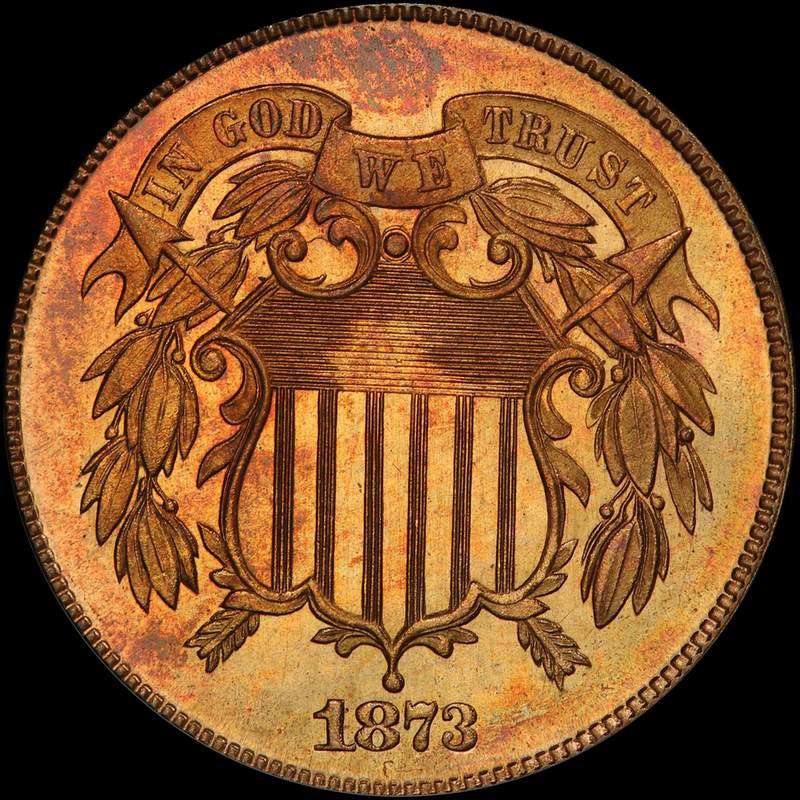 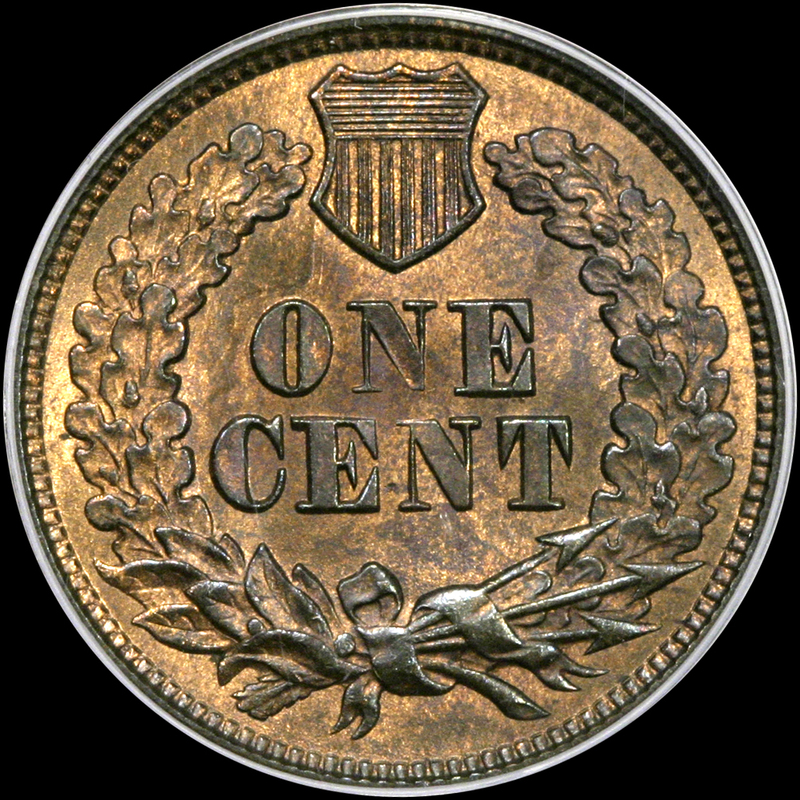 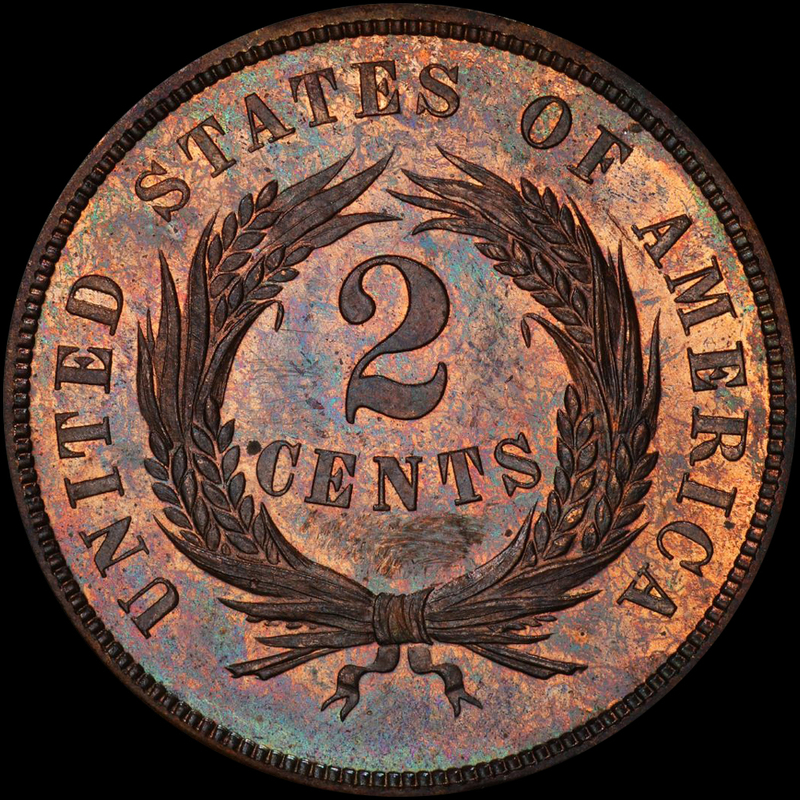 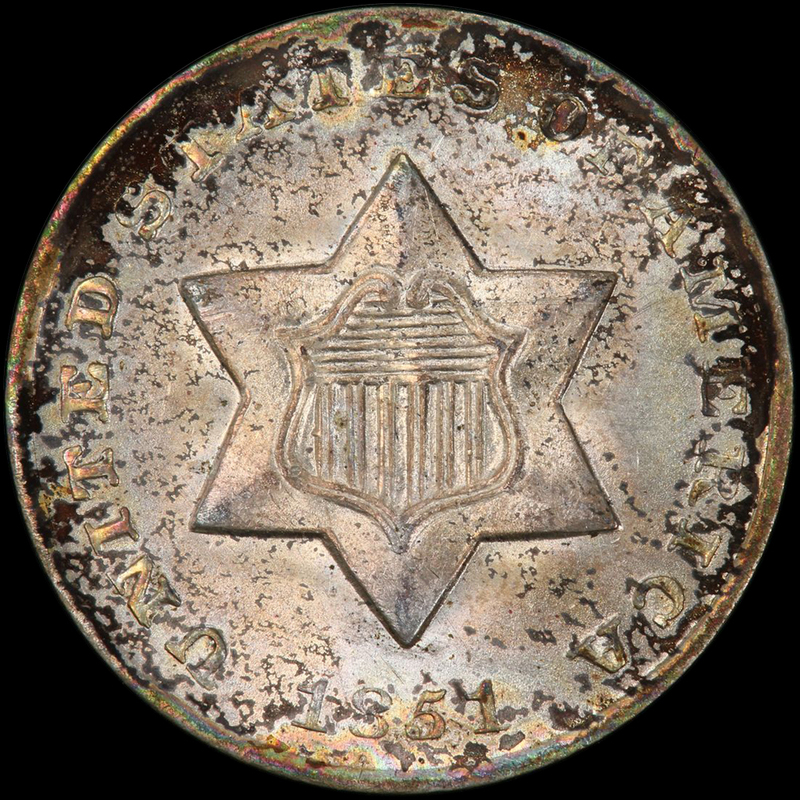 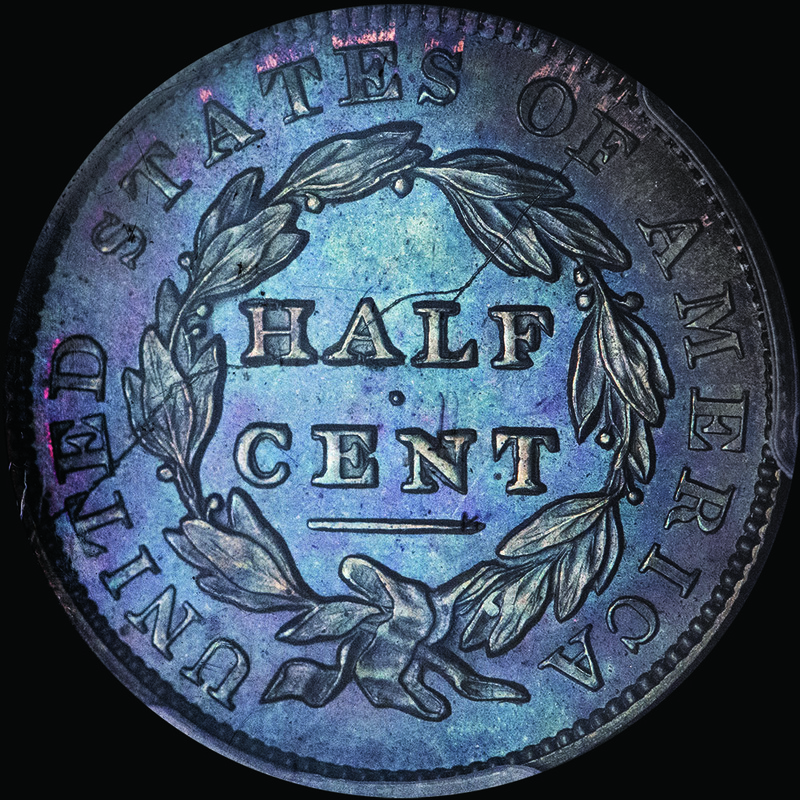 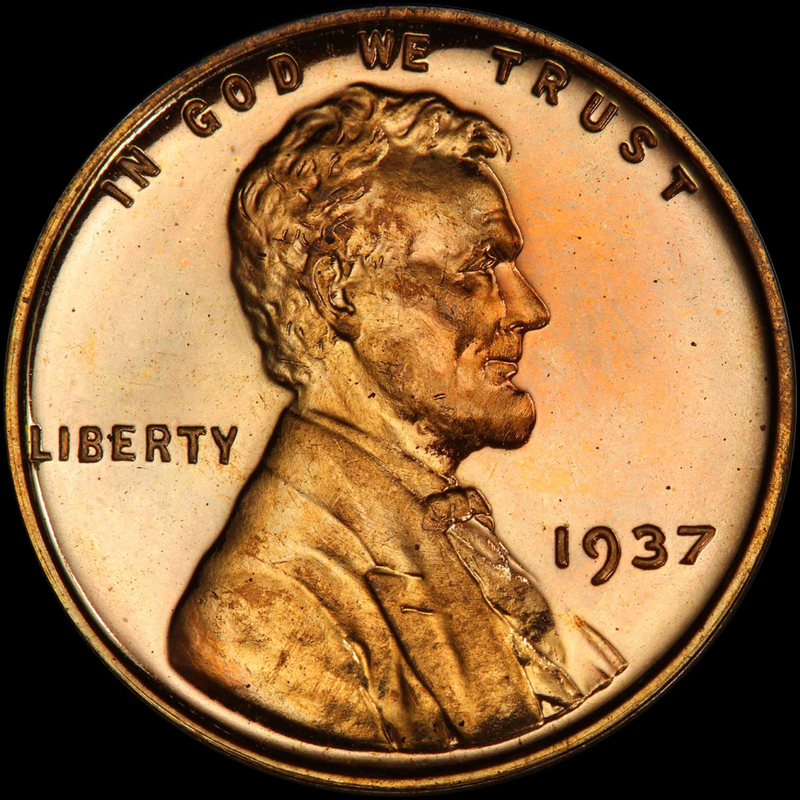 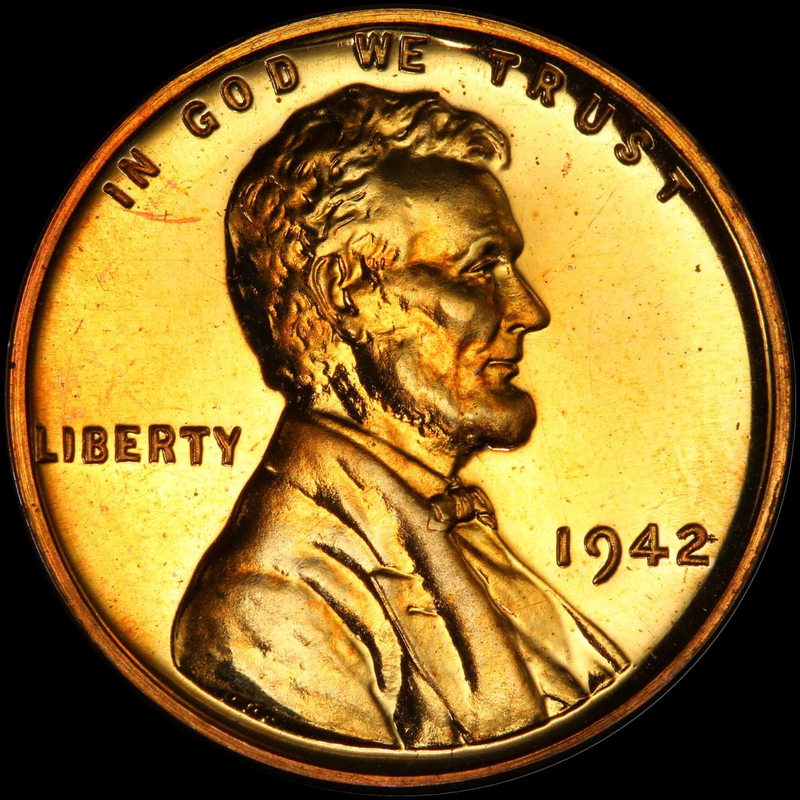 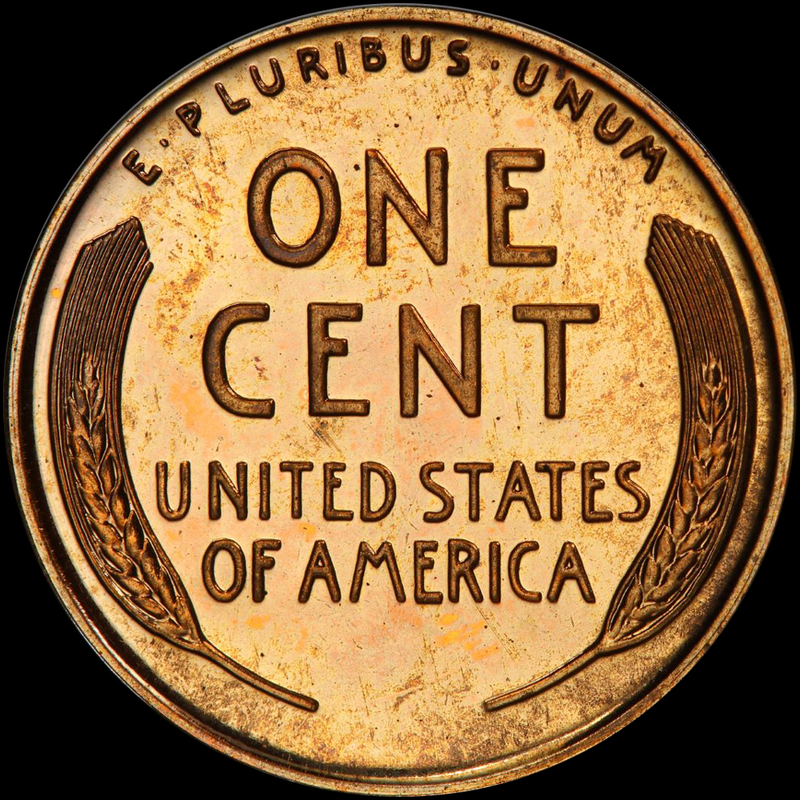 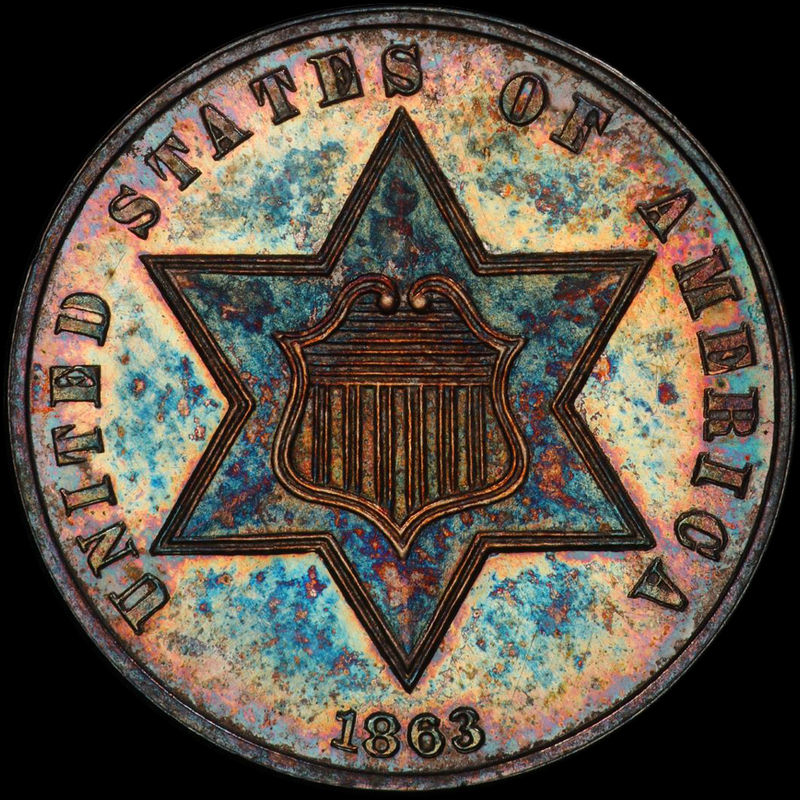 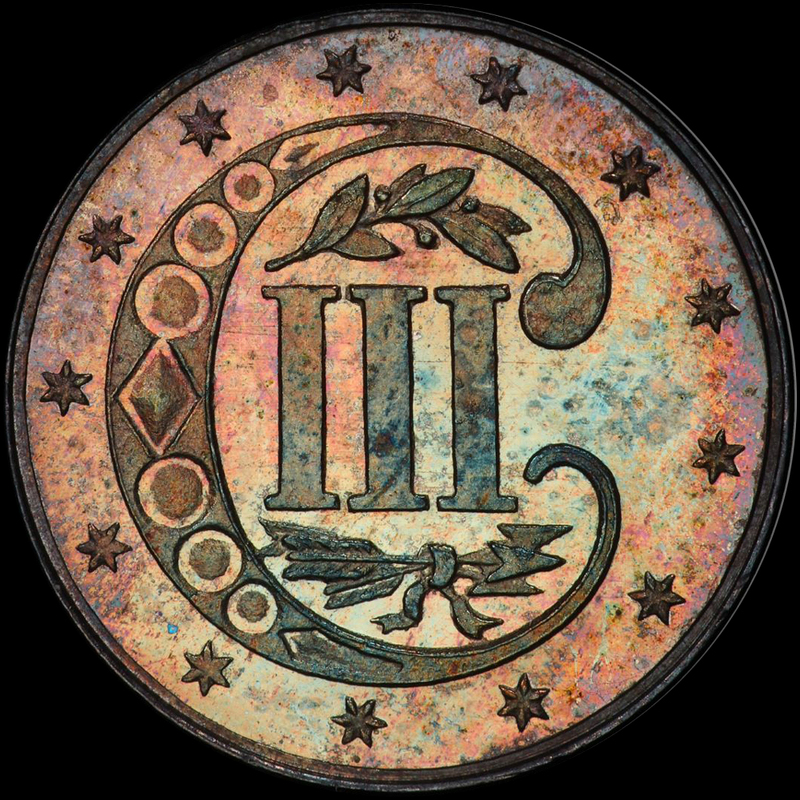 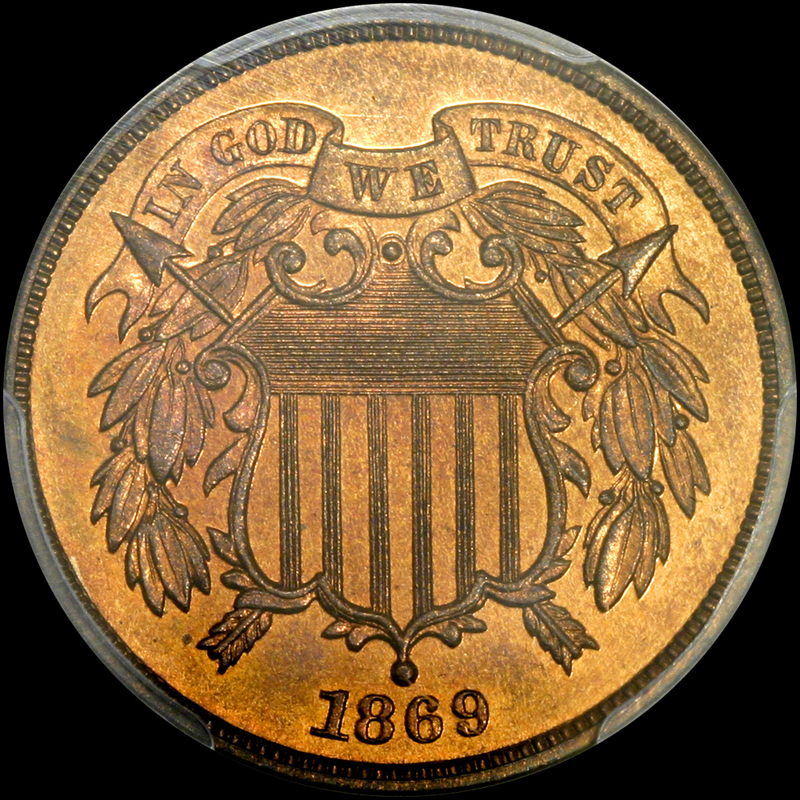 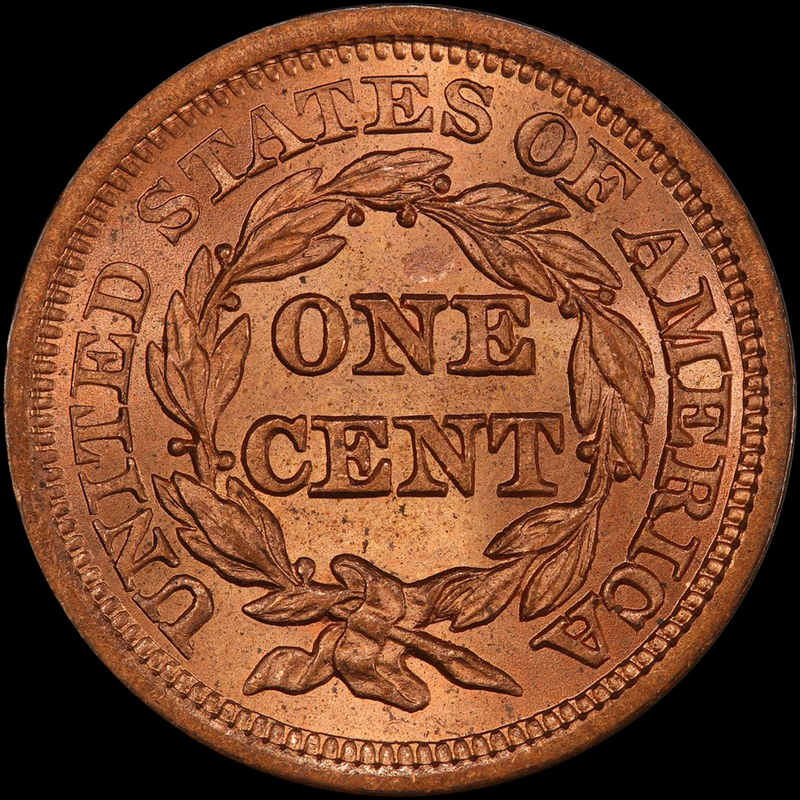 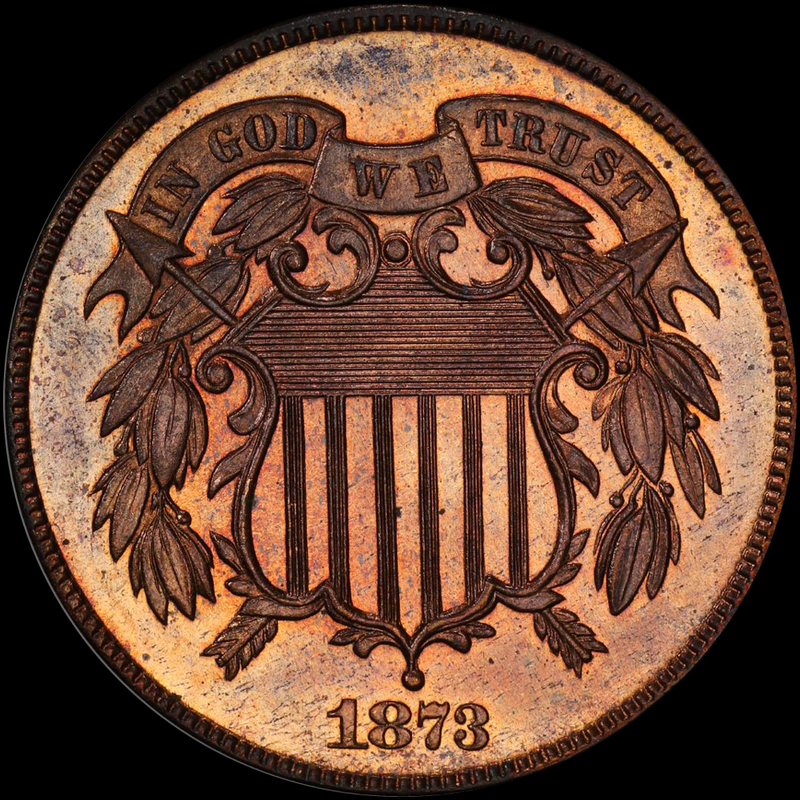 Legend Numismatics handles the very finest in rare U.S. coinage. 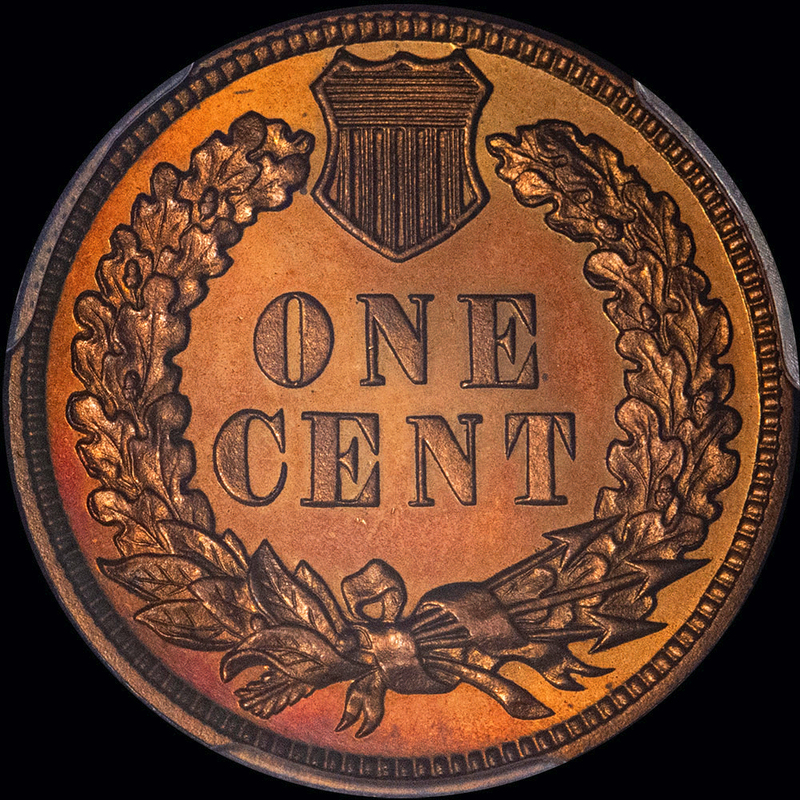 EVERY coin that is bought and sold by Legend is vetted by TWO world class bourse floor tested numismatists. 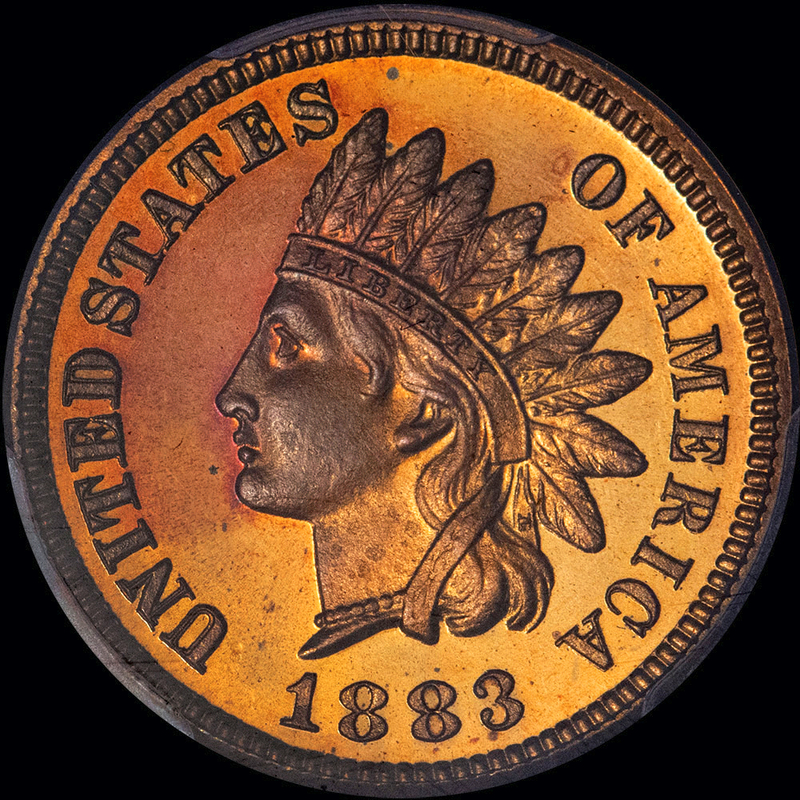 QUALITY and EYE APPEAL are our main focus on ANY coin we buy and offer. 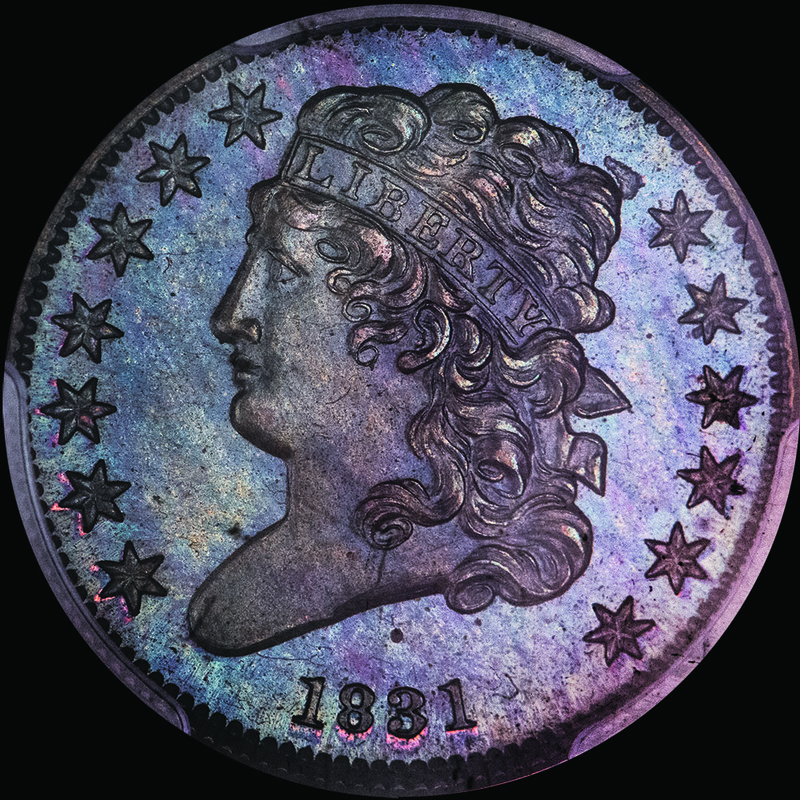 We buy and sell everything from common GEM Morgan Dollars to ultimate classic rarities (Legend was the buyer of the most expensive coin ever-the $1 1794 PCGS SP 66 for $10,000,000.00)! 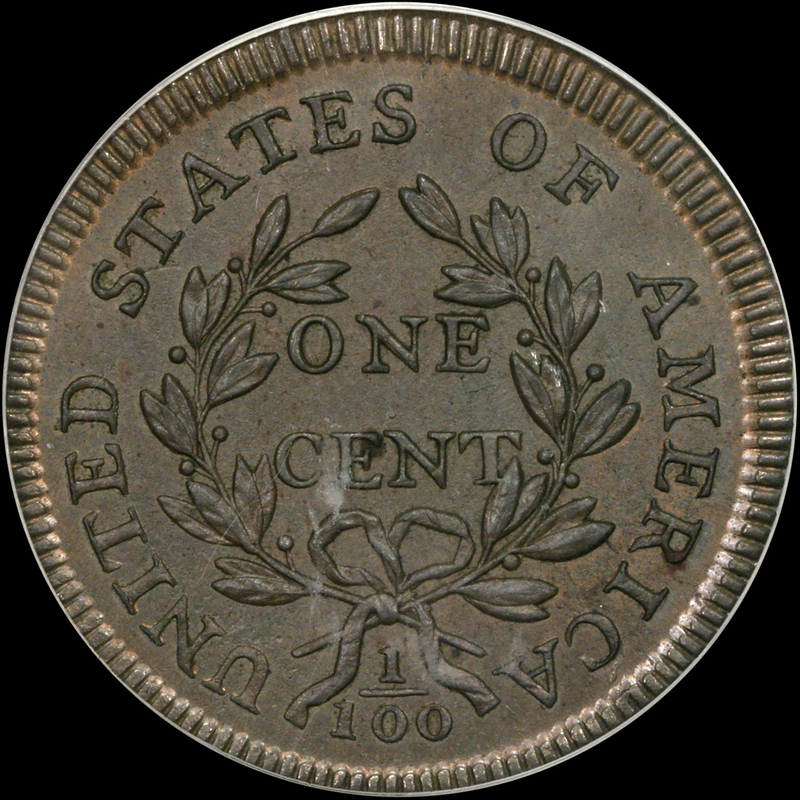 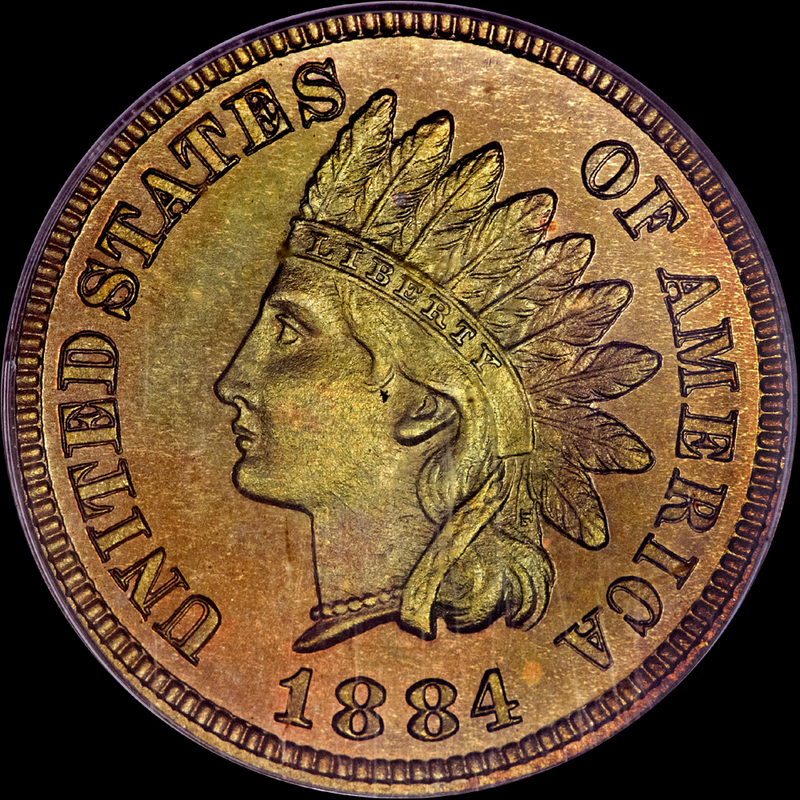 To date, we have bought and sold more coins valued at $1 million or more than any dealer in the business. 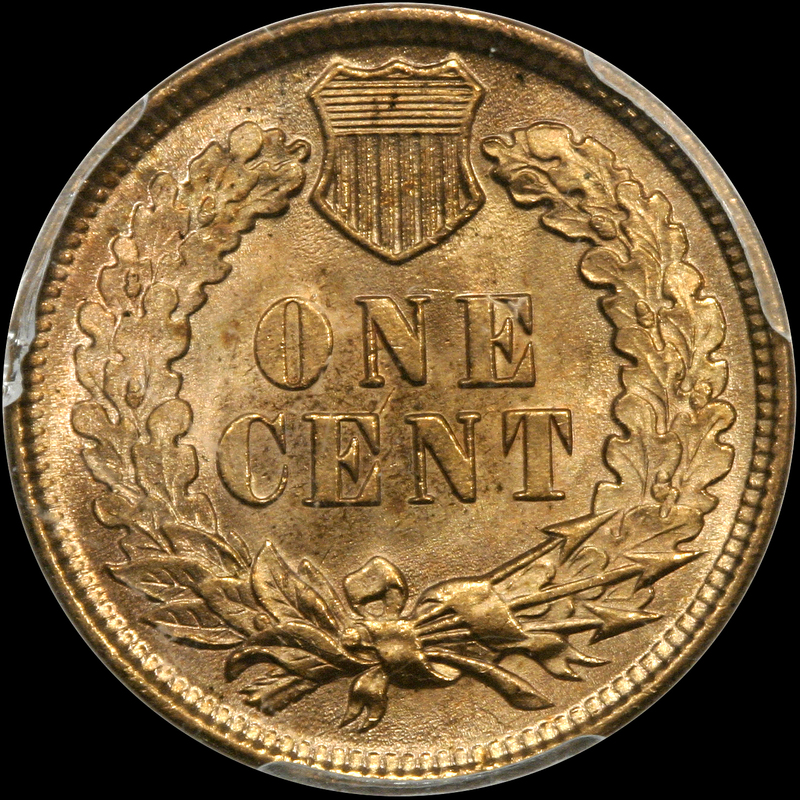 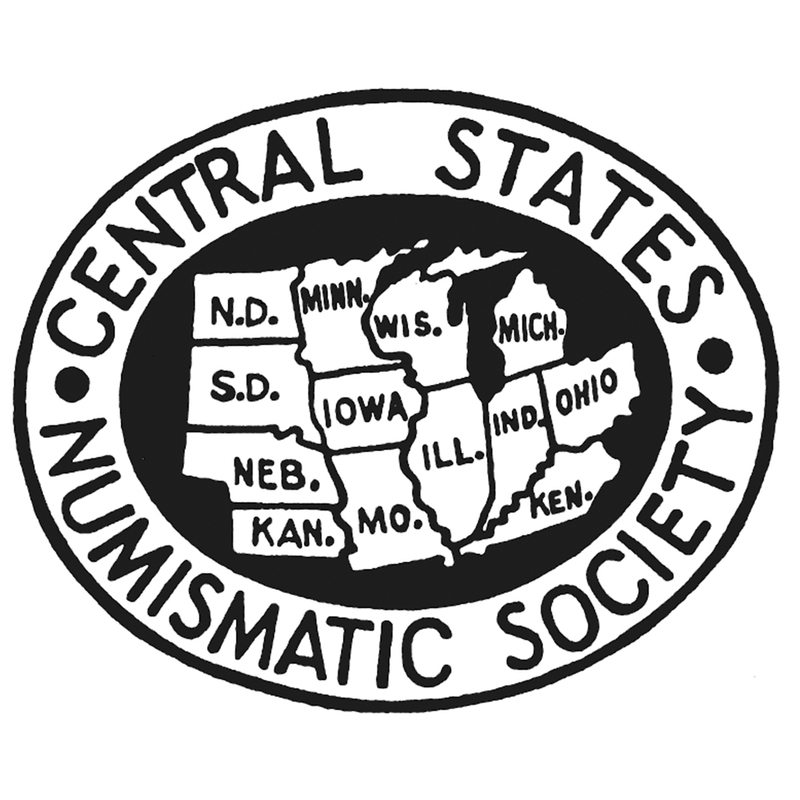 More proof we very much care about what we sell- every coin posted on our web site is CAC stickered. 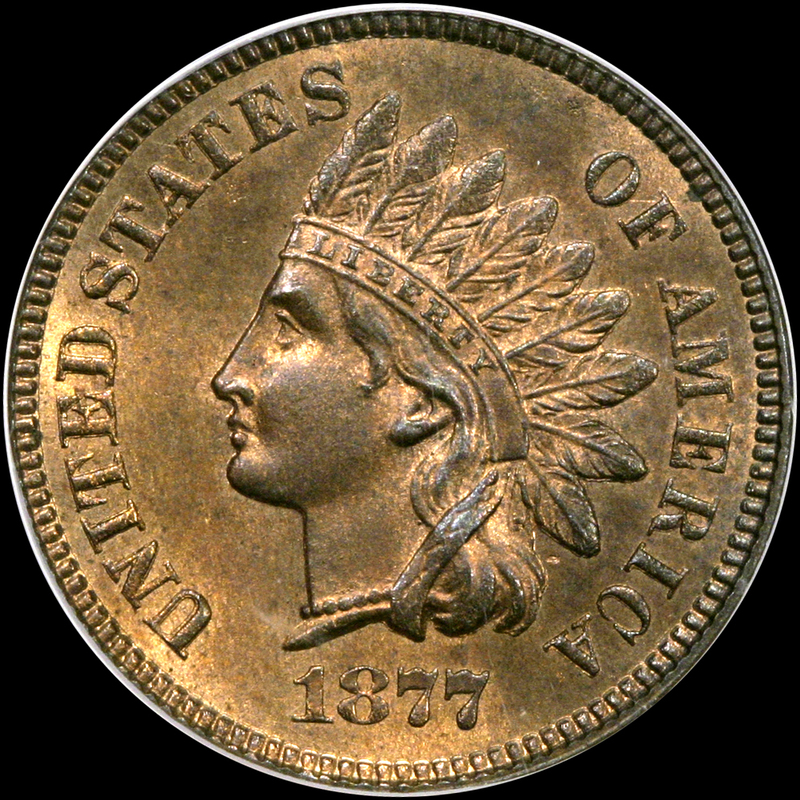 HAVE COINS TO SELL? 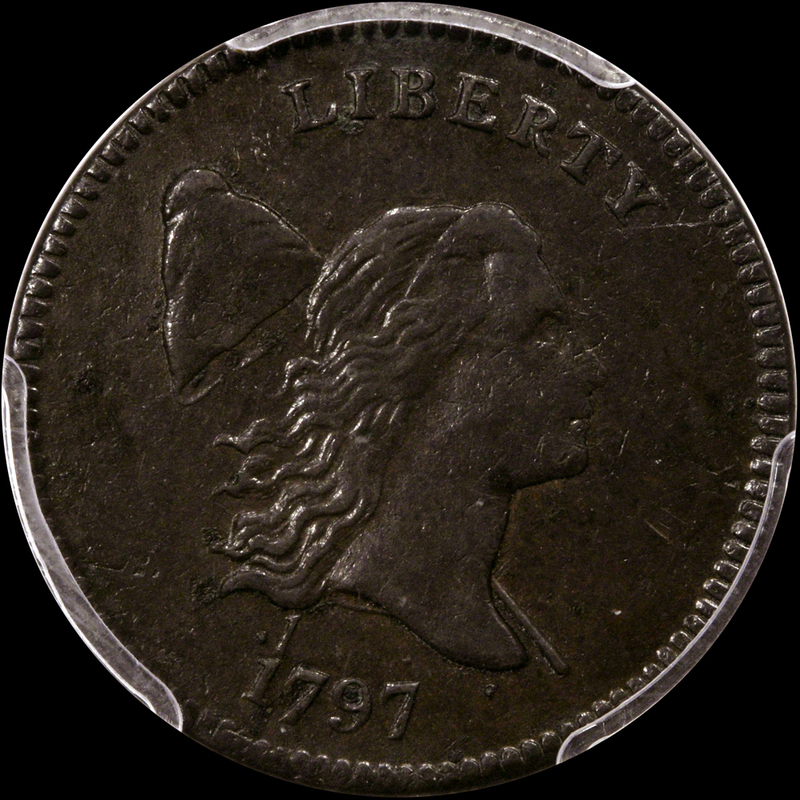 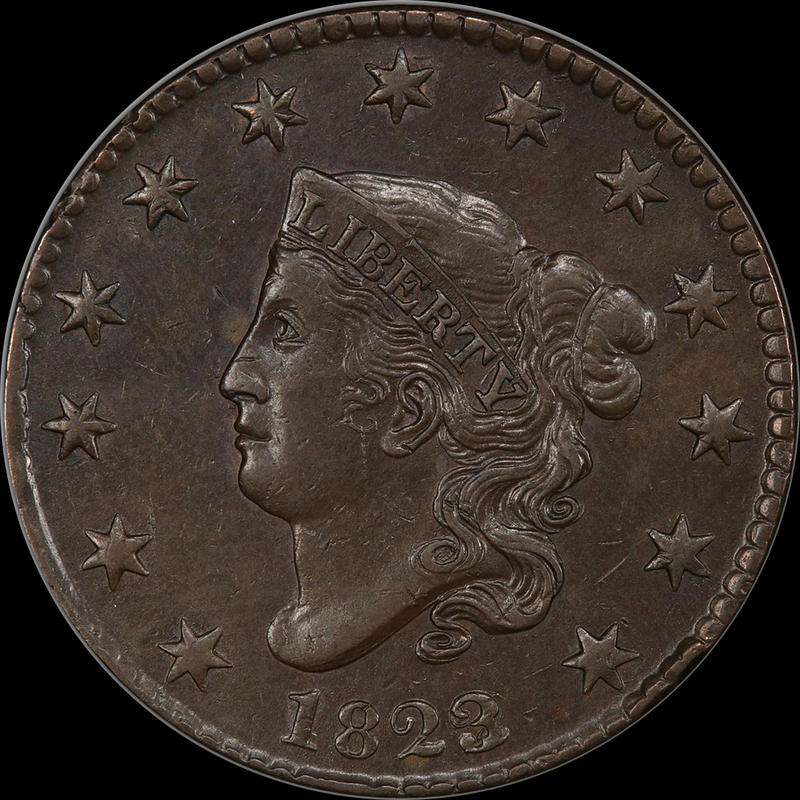 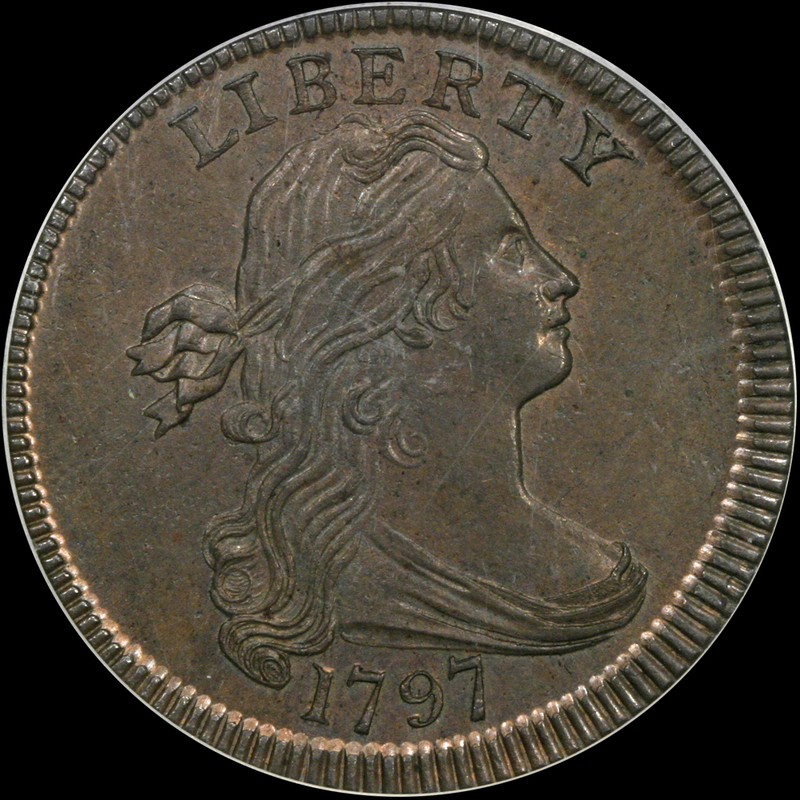 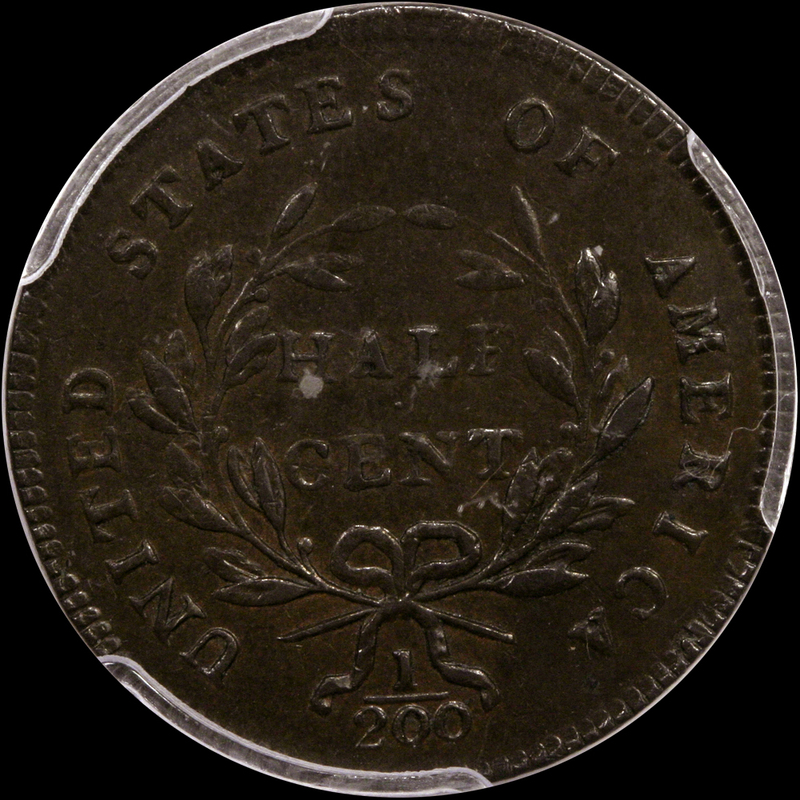 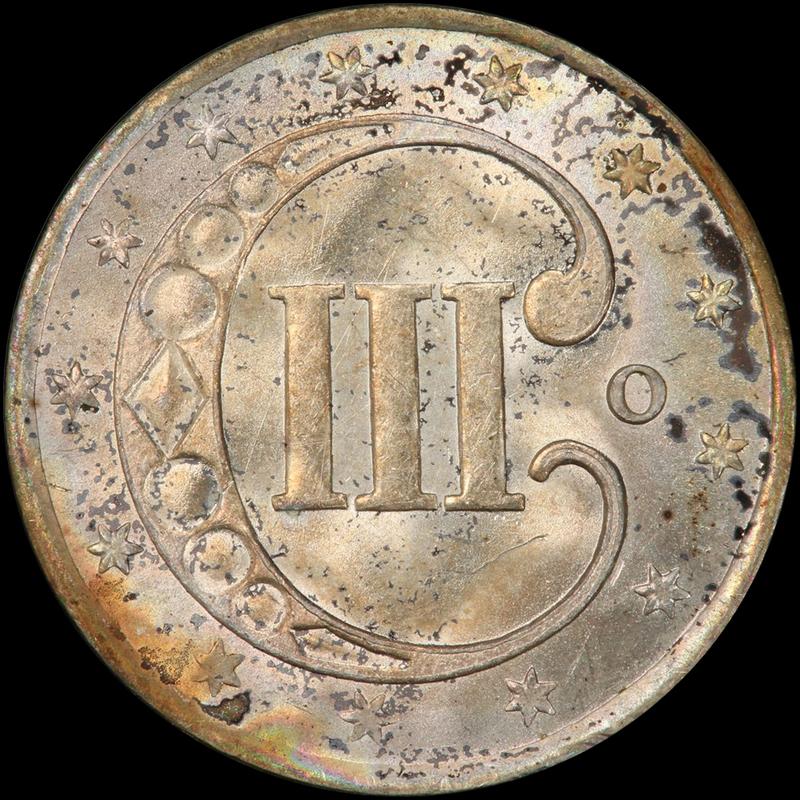 Legend Numismatics pays record prices for exceptional coins. 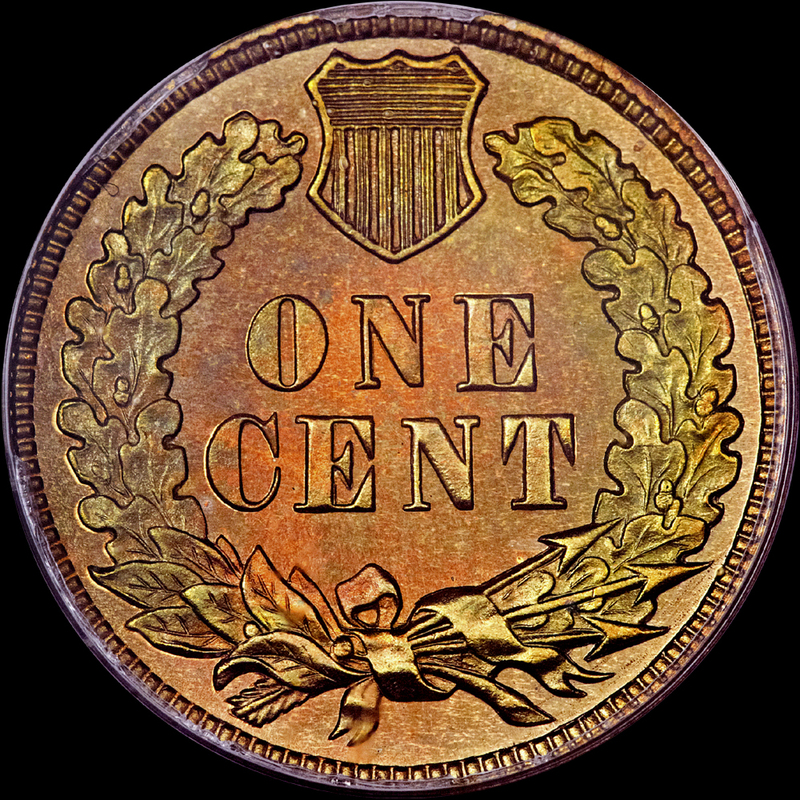 Do not be shy, we will buy entire collections to get at a few coins. 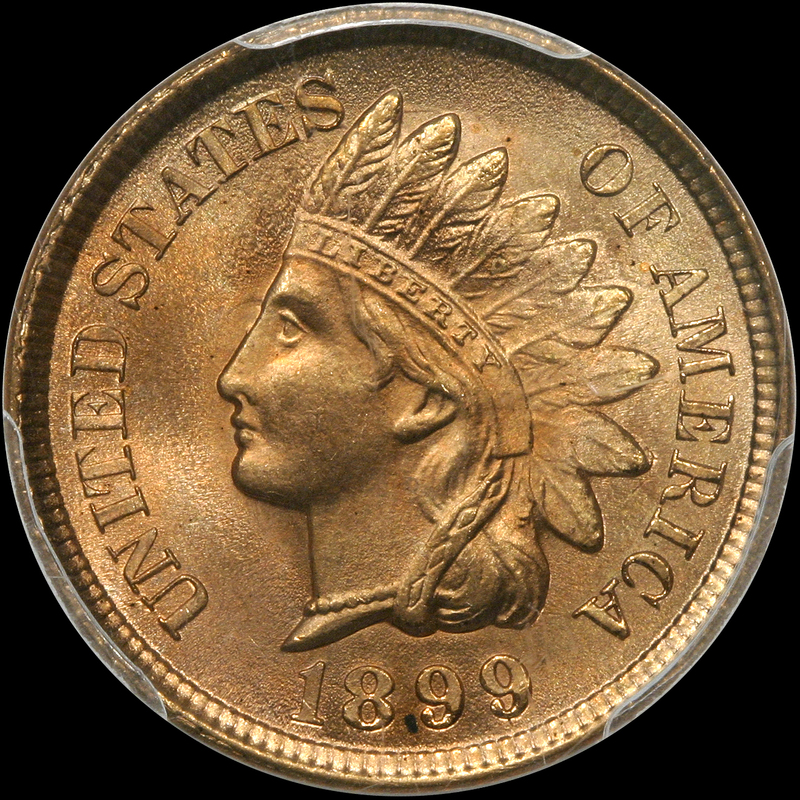 Contact us about your coins or collection.